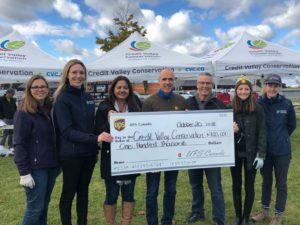 MP Sonia Sidhu participated in Fall 2018 UPS Employee and Family Tree Planting Event with Credit Valley Conservation and presented $100,000 cheque to Credit Valley Conservation. 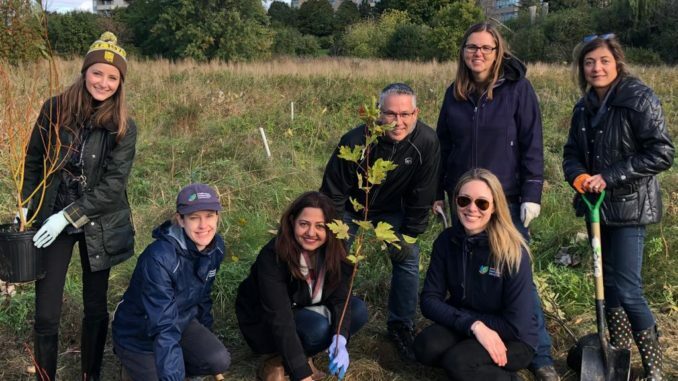 UPS staff did an annual tree planting at Fletchers Creek Sportsplex at 500 Ray Lawson Boulevard for Credit Valley Conservation on Saturday. 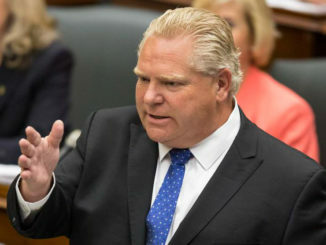 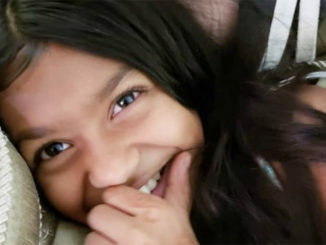 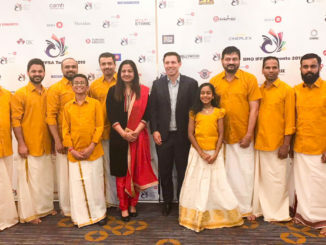 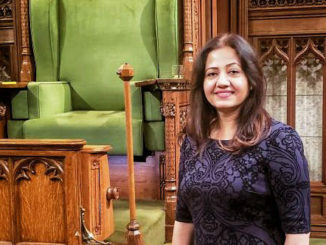 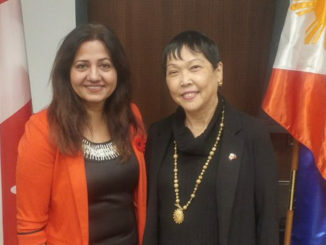 “On behalf of the government of Canada, I would like to bring greetings from Ottawa and to commend UPS, the leadership, management and employees for organizing this event,” Sonia Sidhu said.